Effective June 21st, 2017, Kentucky implemented new immunization regulation requirements for all children attending child day care centers, certified family child care homes, other licensed facilities which care for children, preschool programs, and public and private primary and secondary schools. This administrative regulation establishes a mandatory immunization schedule for the attendance of the institutions listed above. Notably, there is an option to pursue a religious exemption for the new immunization regulation requirements, if desired. The regulation requires all children to have a “Certificate of Immunization Status” on file. Individuals should also keep in mind that effective July 1st, 2018 KY will require new vaccinations. 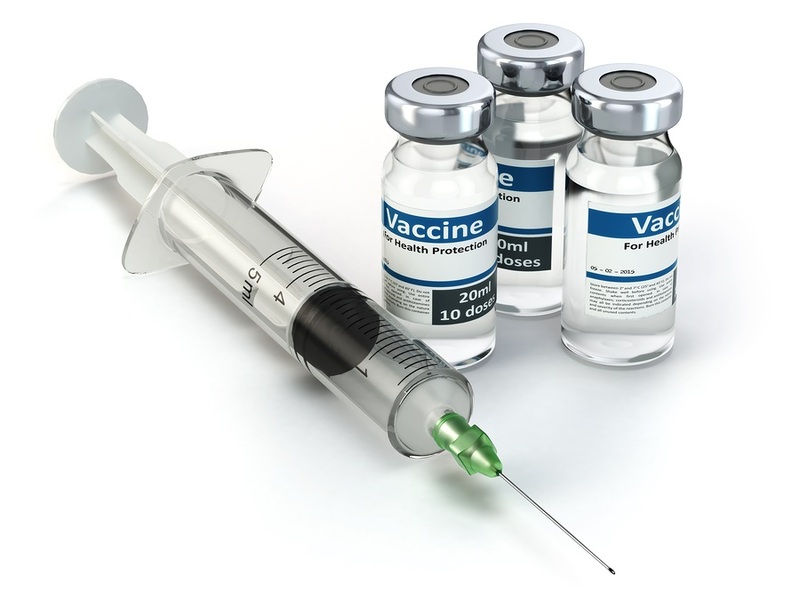 The vaccines include Hepatitis A and Meningococcal ACWY dose two. To simplify the process, it is suggested to vaccinate children during wellness check-ups and sports physicals to get ready for the next school year.